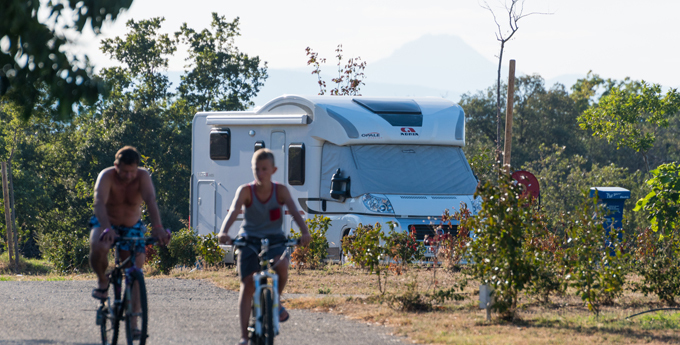 In a lush green family-orientated setting, the 3-star La Coste Rouge campsite offers you the chance to rent a pitch in Argelès sur Mer. 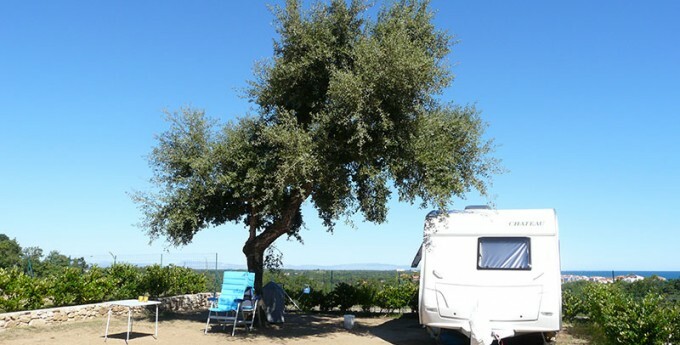 Choose your holiday pitch with La Coste Rouge and enjoy a spacious, sunny or shady plot (around 80m²) with a border. 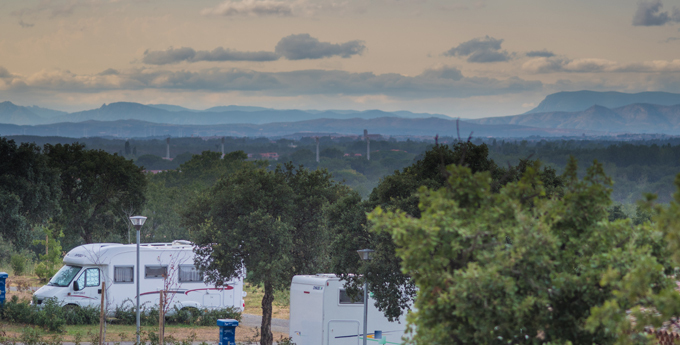 Our 40 pitches have electrical connection with a Euro-plug socket enabling you to set up your tent or caravan comfortably. With cleanliness one of our priorities, our modern and comfortable toilet blocks with a space for children receive particular attention and regular cleaning. 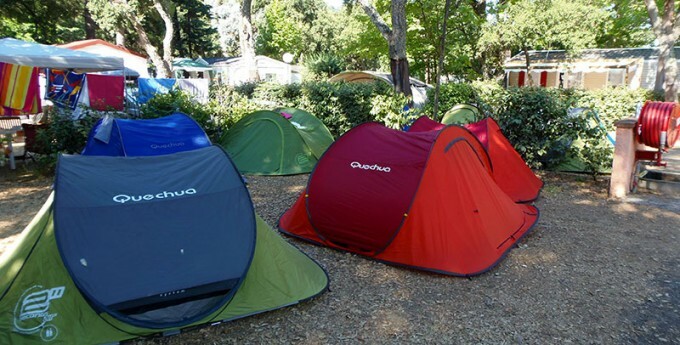 Pitch hire for tent, caravan. (for example: close to toilet block, shady, sunny etc… ).